Poker, Americas best-known card game, requires knowledge of odds, betting strategies, and nerves of steel. (Oh, yes, a little bit of luck never hurts either.) 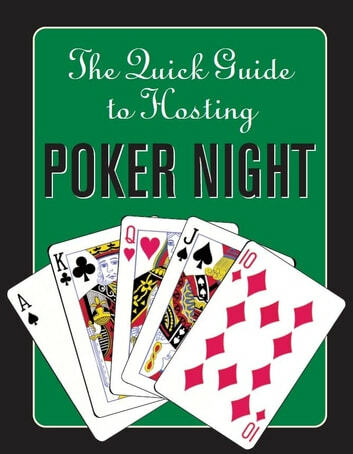 The Quick Guide to Hosting Poker Night introduces you to poker history, game types, rules, terminology, and 20 different great games. With kernels of poker night wisdom gleaned from many a betting round, this is your one-stop handbook for hosting a successful game. Marque éditoriale : Peter Pauper Press, Inc.